Beautifully renovated 1-level home with 2-car garage! 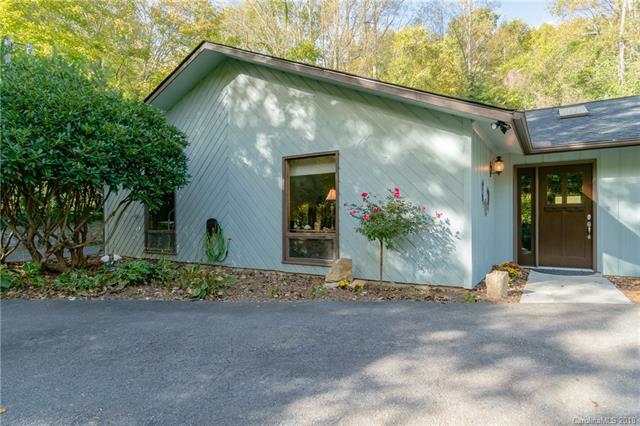 5 bedrooms/2.5 baths (3-BR septic permit). 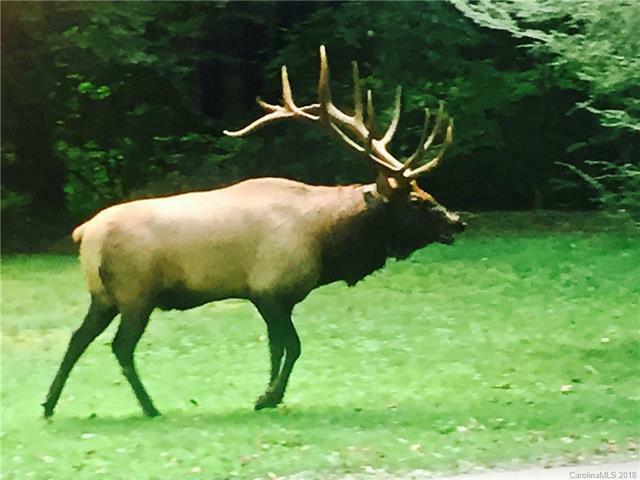 See elk in your yard! ALL NEW: roof, exterior paint, HVAC (heat pump and propane furnace), concrete patio, porch ceiling, lighting, porcelain tile wood-look flooring, carpet, kitchen cabinets, stainless appliances (Kitchen Aid 5-burner gas cooktop, dishwasher, exhaust hood, convection wall oven, built-in microwave, trash compactor, Frigidaire refrigerator), quartz countertops, half bath, tankless water heater, 3 walk-in closets. Huge master suite w/door to courtyard & hot tub patio. Skylights flood open plan great room with light. Dining area with slider to dining patio with pergola. 1 bonus bedroom used as a craft room has a wood-burning stove. Another bonus bedroom used as an office. Flat, paved access. Great yard. Fantastic year-round home or superior vacation rental. 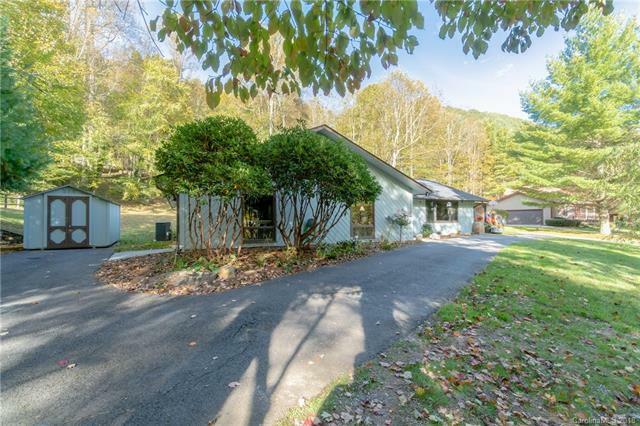 Only 1 street from Fie Top Rd to Cataloochee Ski Resort! Furniture available for purchase. Offered by Fathom Realty. Copyright 2019 Carolina Multiple Listing Services. All rights reserved.